Ahh, Frozen mania! 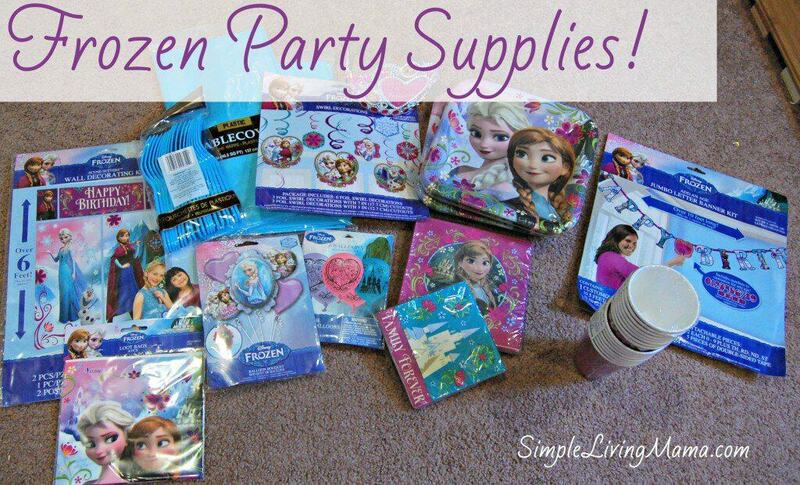 It sees like every little girl who is turning four in 2014 is having a Frozen birthday party. I had no idea it was still so popular when my daughter decided it would be the theme for her party this year. I went shopping for party supplies yesterday and our local Walmart was pretty much completely sold out! All that was left were a couple of cups and invitations! We decided to hit up Party City for the decorations. I do not go crazy with birthday parties. 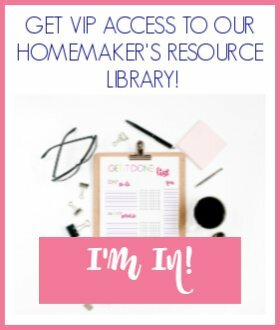 We do our parties at home with family and a few close friends, but I still want the kiddos to have fun and my daughter LOVES decor and party planning. 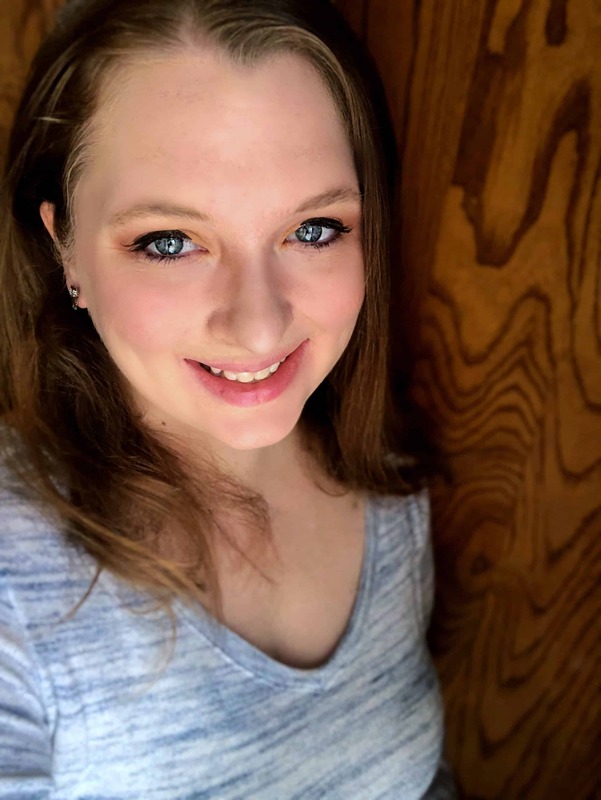 So, I’m going to lay out my plans and show you what we got, the games we are planning to play, and the food we are going to serve. Hopefully after the party I can show you how it all turns out! I will also make decorations for the food with these printables. I will make a centerpiece with this printable. My daughter has requested a hot dog bar. So, hubby is going to grill hot dogs and we are going to serve all the fixings; relish, diced onions, mustard, ketchup, chili, and cheese. We are also going to have chips and dip, baked beans, a veggie tray with Olaf noses (carrots), and a spinach/artichoke dip with baguette. I have ordered a Frozen themed cake from our local Kroger. I hope it turns out great! I’m also planning to make “frozen hearts” with strawberries dipped in white chocolate. We are going to make blue party punch using this recipe from Comfy in the Kitchen. Frozen coloring book made from free printables found on Pinterest. Whew! Seems like a ton of work! I better get to it! 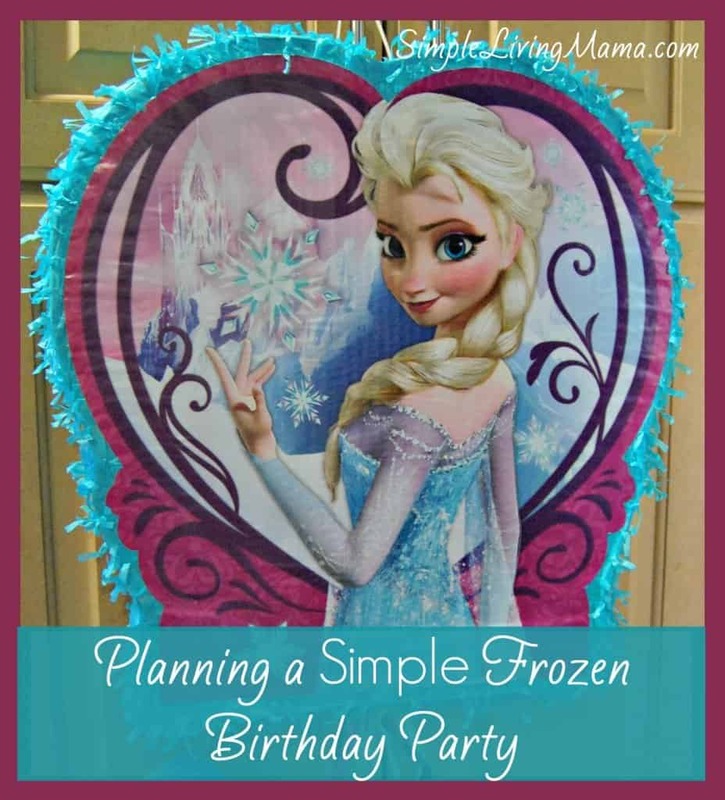 I’m using Pinterest to plan this whole party! 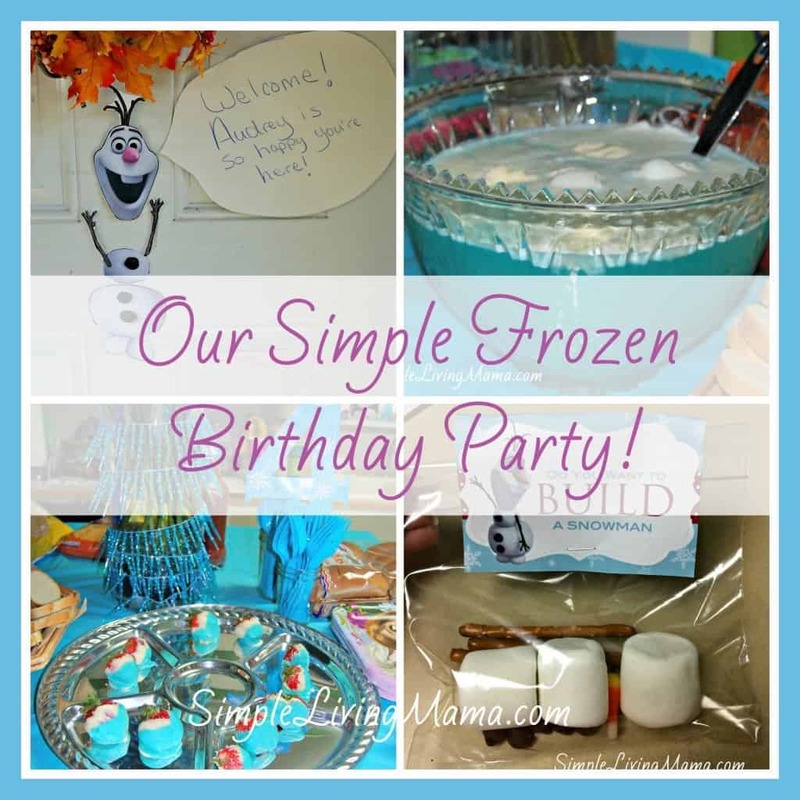 Wanna see how our Frozen party turned out? Check it out!